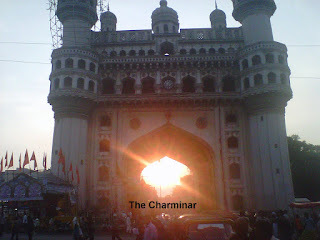 OCTAWARE BLOGS: The "Tranforming Healthcare with IT" Seminar in Hyderabad. 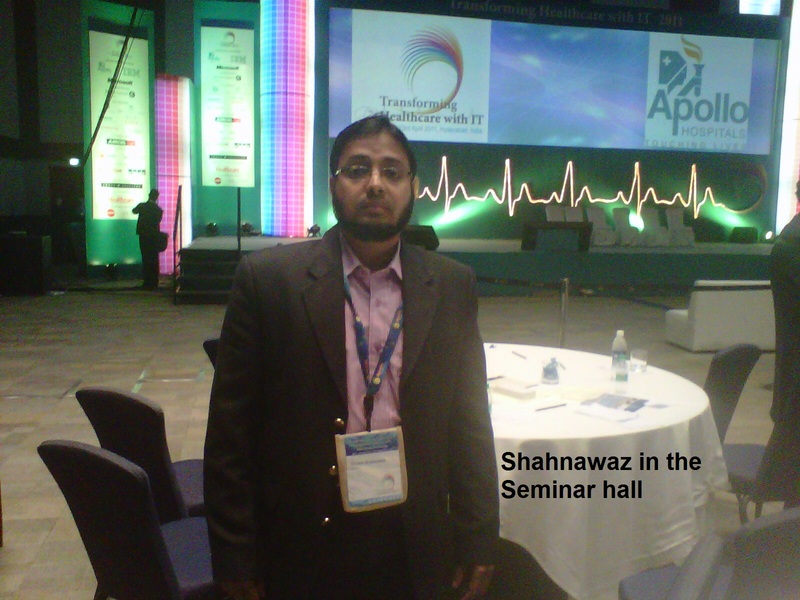 The "Tranforming Healthcare with IT" Seminar in Hyderabad. 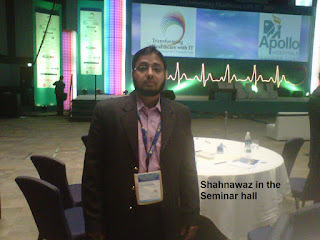 Last month, I had an opportunity to attend a seminar on Healthcare & IT titled - “Transforming Healthcare with IT.” wherein we also had an awards function by NASSCOm for pioneering solution providers in the Healthcare domain, which was held at the superbly constructed Hyderabad International Convention Center (HICC) at Novotel in Hyderabad. I had participated in the seminar with my Colleague, Shahnawaz and it was quite an enriching experience. It was nice to see the way IT has revolutionized the Healthcare sector across the globe, and with quite a few initiatives being taken in India we are soon catching up. The role of IT in the Healthcare sector has just started picking up in India and the future seems to hold a lot of promises for it. It was an overwhelming experience to mix around with CEOs and Directors of various organizations along with many top notch bureaucrats and dignitaries. 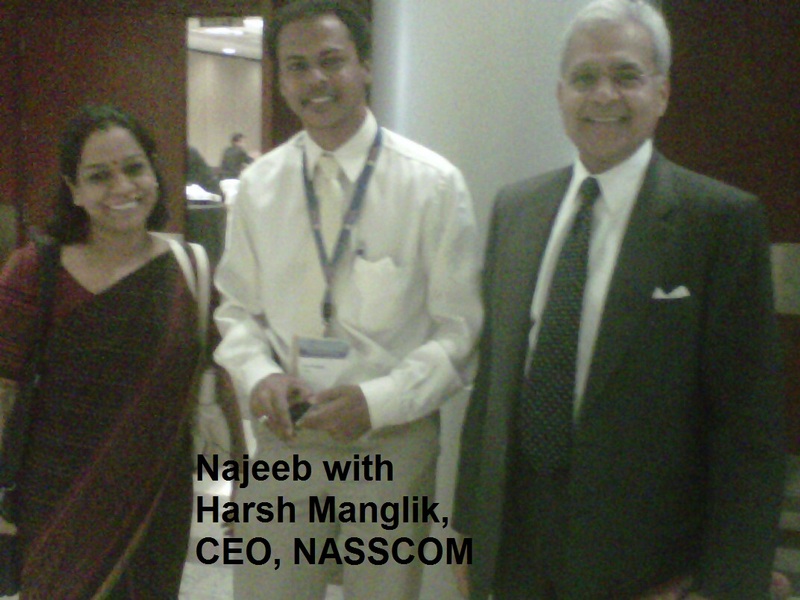 We did meet up with Harsh Manglik, CEO NASSCOM, Ms.Sangeeta Reddy, Exec. Director, Apollo group of Hospitals (the pioneering lady behind this event), Mr. Santosh Babu, (IAS officer and CEO of Electronic Corporation of Tamil Nadu, Mr.T. Ramasami, Sec. Dept of Science & Technology, Goct. 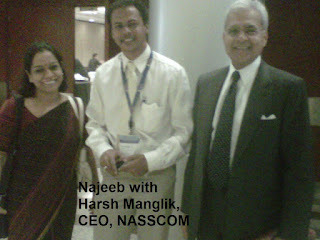 Of India, Mr. Mohammed, Director- Asia & Middle East, Microsoft. etc. Needless to say Octaware has embarked on its journey on the Healtcare-IT sector at the right time and yes we do have a complete roadmap in place. With its focus on the Healthcare vertical, its just a matter of time when we are ready with our pioneering solution for the Healthcare sector. Octaware Technologies is a Software Development, Enterprise Solutions & Consulting Firm.